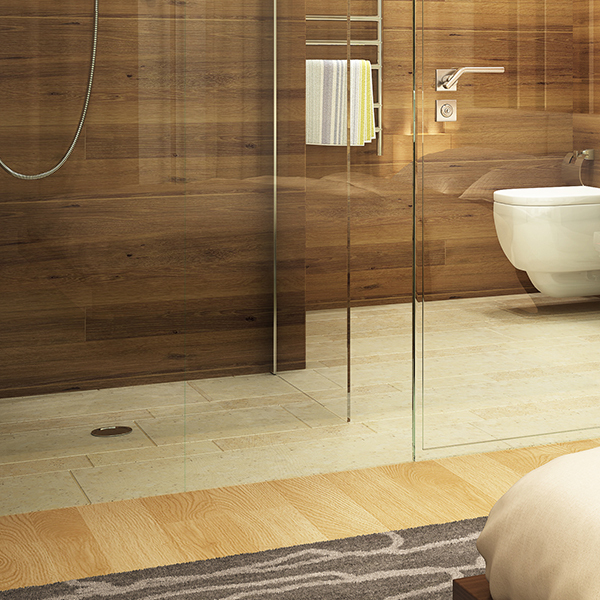 Ceramic (or porcelain) tile looks great throughout an entire home. With so many styles and options to choose from, it’s no wonder you’re having a hard time deciding on what type of ceramic tile to choose. Dec Tech Flooring will help you narrow down your options so you can finally move forward with this beautiful type of flooring. Contact a reliable flooring contractor for ceramic tile installation in the Raymond, NH area today. A consultant from Dec Tech Flooring can assist you with your purchase. We can show you a number of different ceramic tile options in our showroom so you can find the right material for your home or business. Whether you want it to serve as your bathroom’s main flooring or as your kitchen’s backsplash, you’ll find the perfect option for your space. Get in touch with the flooring specialists at Dec Tech Flooring today for installation.